Eric Ray’s unique vision for haircolor combines a love ‘for the quirky and unusual’, with a dedication to excellence and accuracy. Eric has a gift for creating fun, creative and easy haircolor techniques that are ‘salon friendly’. Yet he also knows that what looks “easy” may require precision and a unique perspective through the art of haircolor. Eric compliments current trends and fashions while standing firmly grounded in principles of haircolor. Eric has traveled the country teaching color to all levels of students and serves as an evaluator for Redken Haircolor Certification. He is also currently a facilitator at the Redken Exchange. 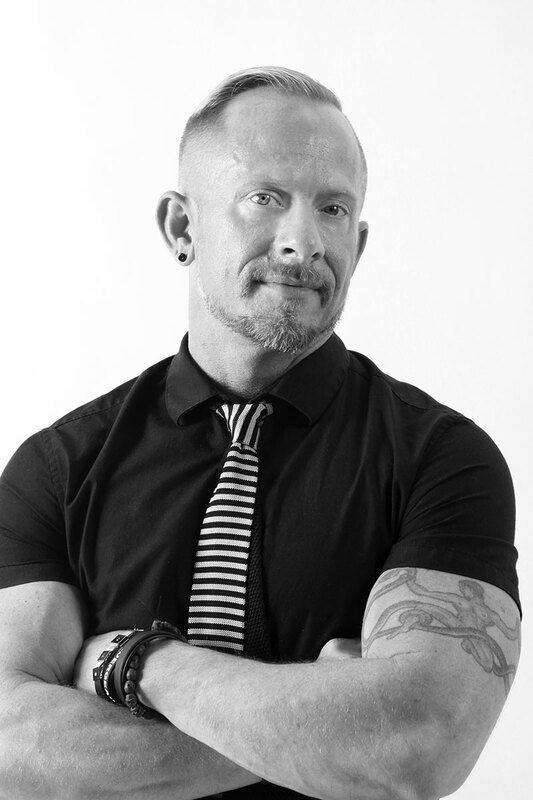 Eric can help every stylist to discover, rekindle or cultivate their inspiration and passion for the beauty business. He is an excellent choice to lead a team to greatness as a role model, mentor and key facilitator.